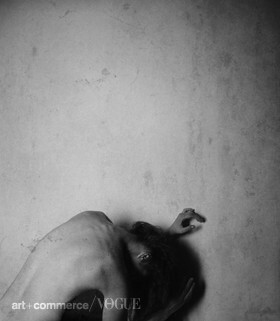 – I started taking self-portraits to find my inner self and bring the surreal world of my imagination to life. 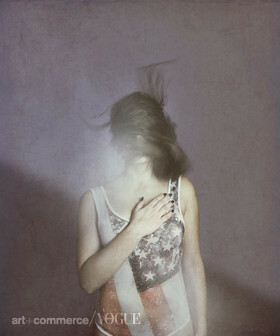 Photography helps me to create my own worlds, portraying my most desperate dreams and biggest fears. – I think dreams and music is what inspires me most. Of course I also draw some inspiration from other artists. – I love shooting fine art and fashion, and I'd like to gain more experience in the fields of advertising and children's fashion. 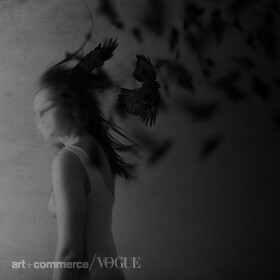 – My favorite photographers are Alex Stoddard, Kristian Schuller and Katerina Plotnikova.